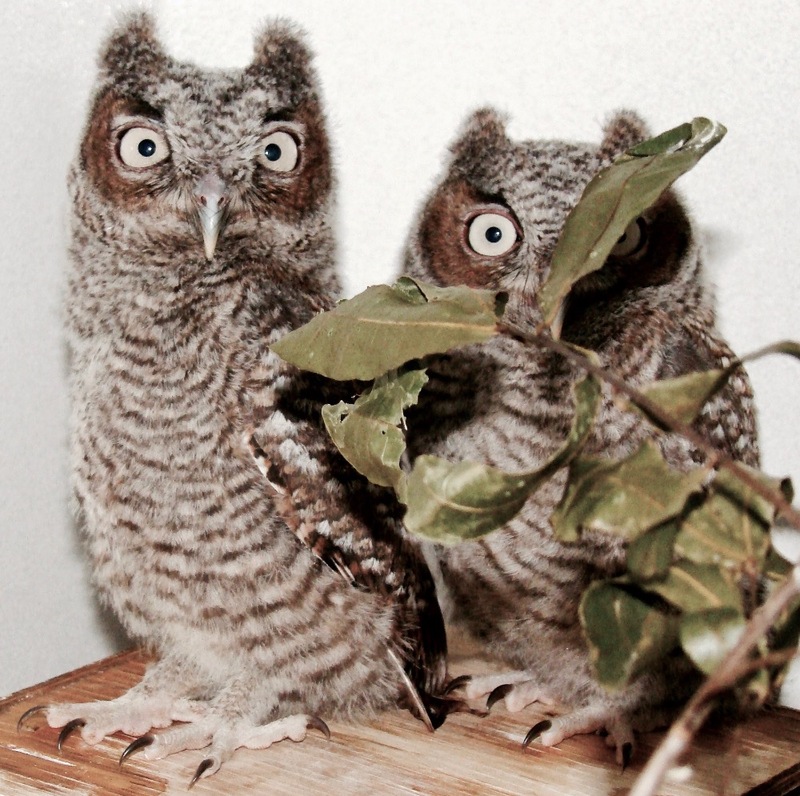 St. Francis Wildlife Association, Inc., a 501(c)(3) non-profit organization, has been caring for injured and orphaned wild animals since 1978. 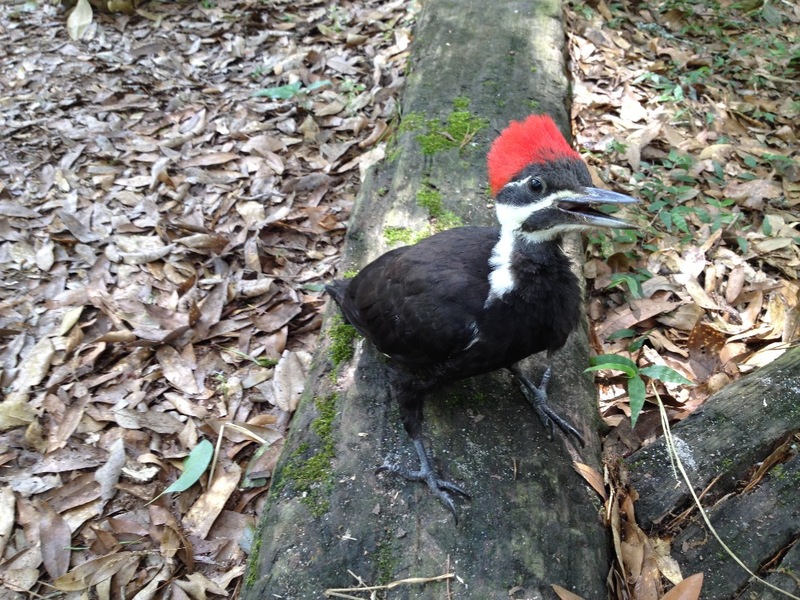 Our wildlife sanctuary, located in a beautiful forest near Tallahassee, Florida, is in dire need of upgrades and repairs. During 2018 and early 2019, your thoughtful donations have helped make the following improvements to our 26 year old hospital facility and grounds: our electrical system has been assessed with some questionable wiring replaced, installation of a new breaker box, minor repairs to our bumpy and dangerous access road, replacement of rotten exterior doors, replaced sinks, countertops and backsplashes, repainting of all animal hospital rooms and floors, replaced wiring for the squirrel Nut House, and improved walking trails. 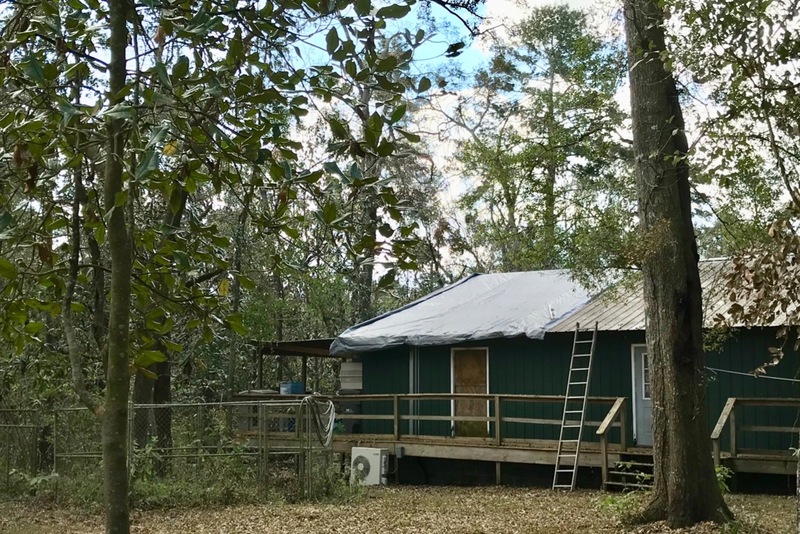 NOW, we need HELP repairing TERRIBLE DAMAGE to the hospital roof, fawn pens, access road, and other outdoor enclosures from Hurricane Michael, a HUGE, POWERFUL Category 4/5 storm that barreled through the Florida panhandle in late 2018. 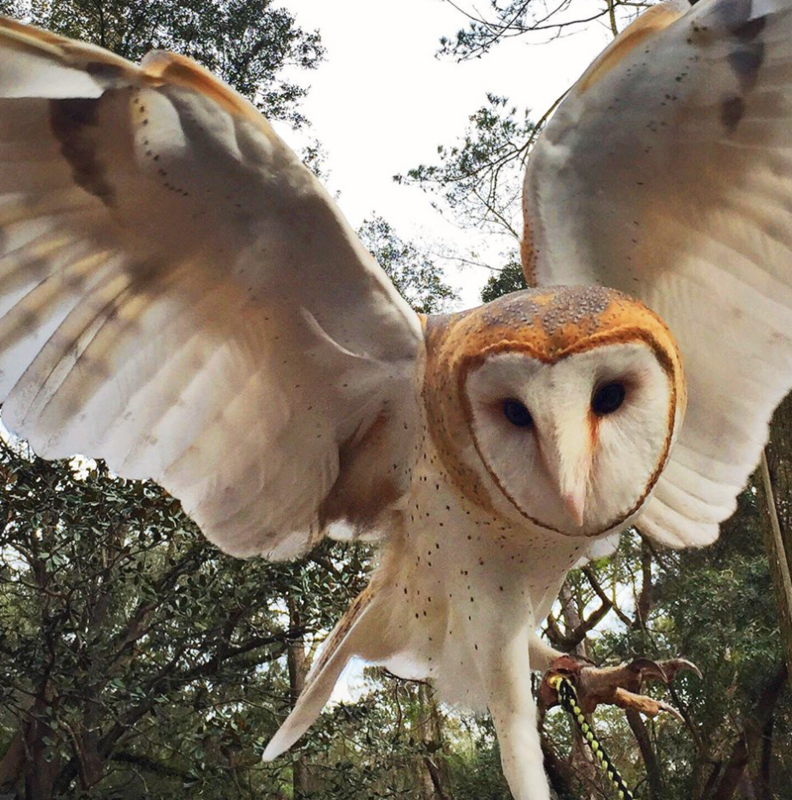 Your donations will help repair the oldest and largest wildlife rehabilitation center in North Florida and help us help the nearly 3,200 injured, orphaned, and sick wild animals that come to us each year. 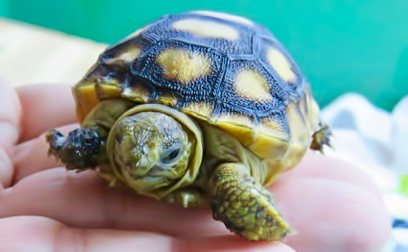 These animals receive humane care so they can be released back into the wild. Every one of them will be most grateful for your donation! 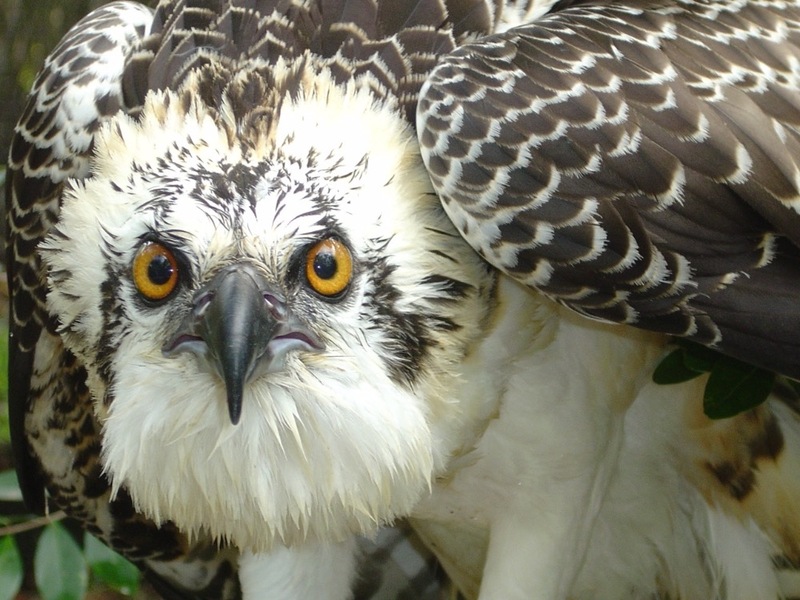 Birds of prey (owls, hawks, ospreys, falcons, vultures, and eagles) come to us orphaned or injured. 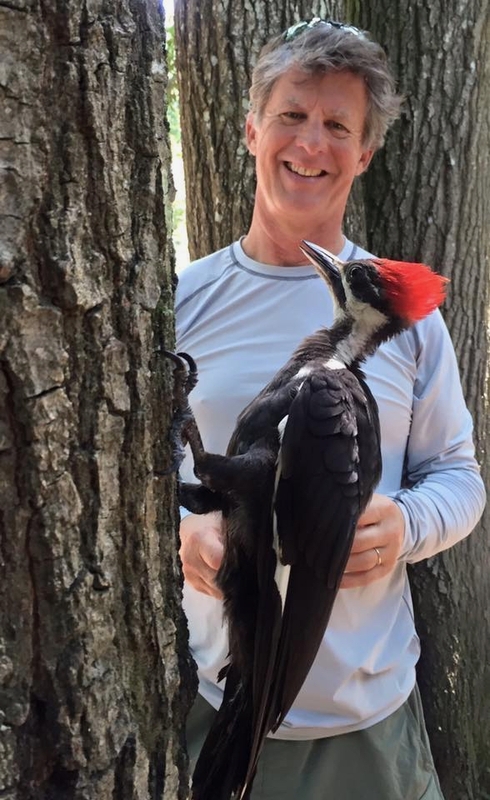 One of our volunteers with a newly released woodpecker. 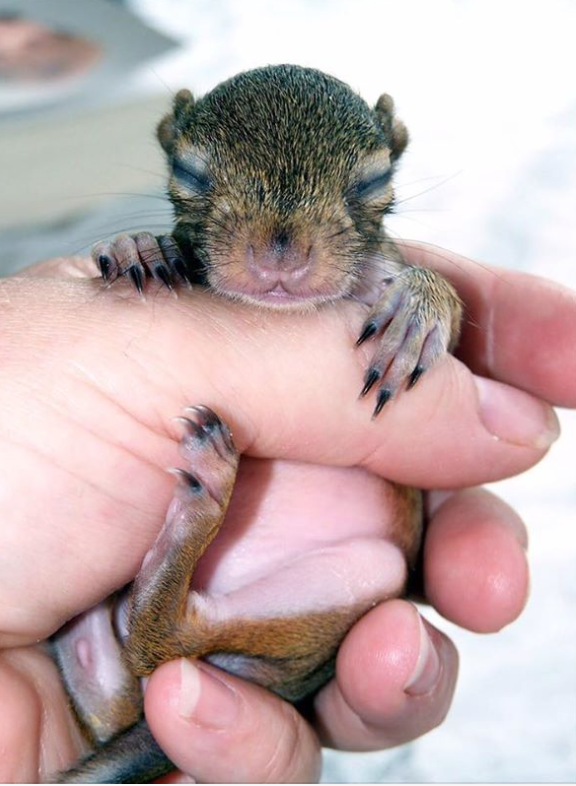 We care for hundreds of squirrels that come to us when they are blown out of their nests during storms. 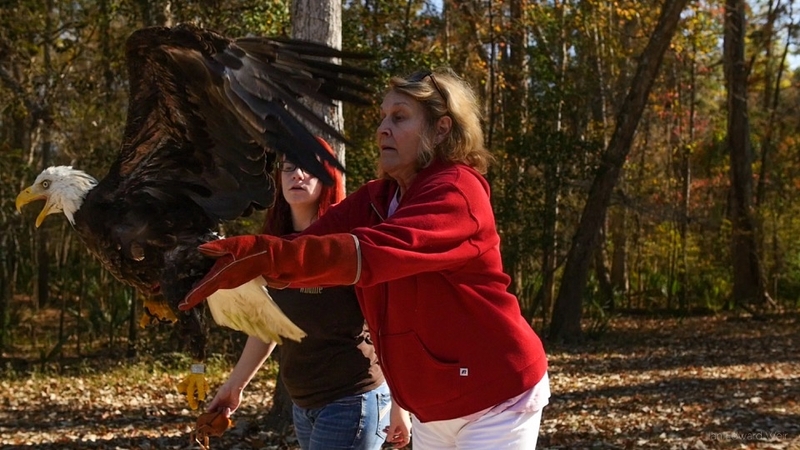 St. Francis Wildlife also rescues wild animals. 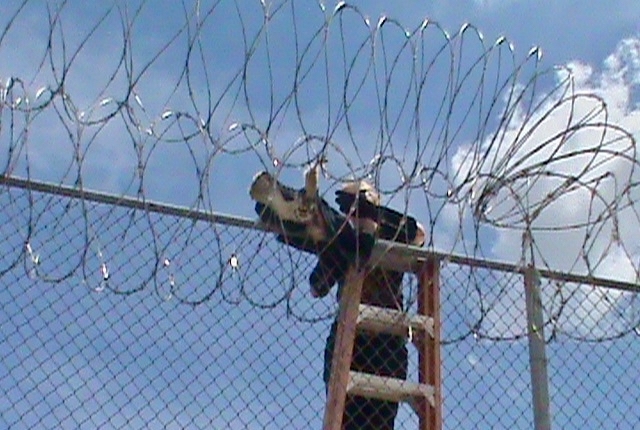 In this photo, a hawk is being carefully removed from entanglement in a razor wire fence. 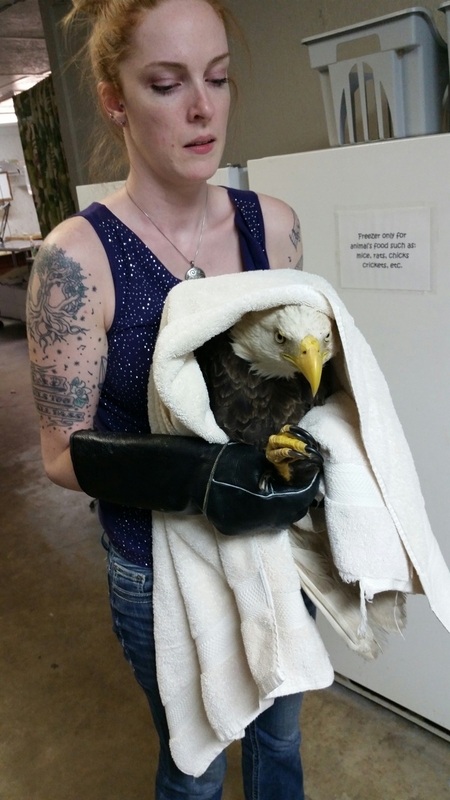 The hawk was taken to our hospital, treated, and safely released. 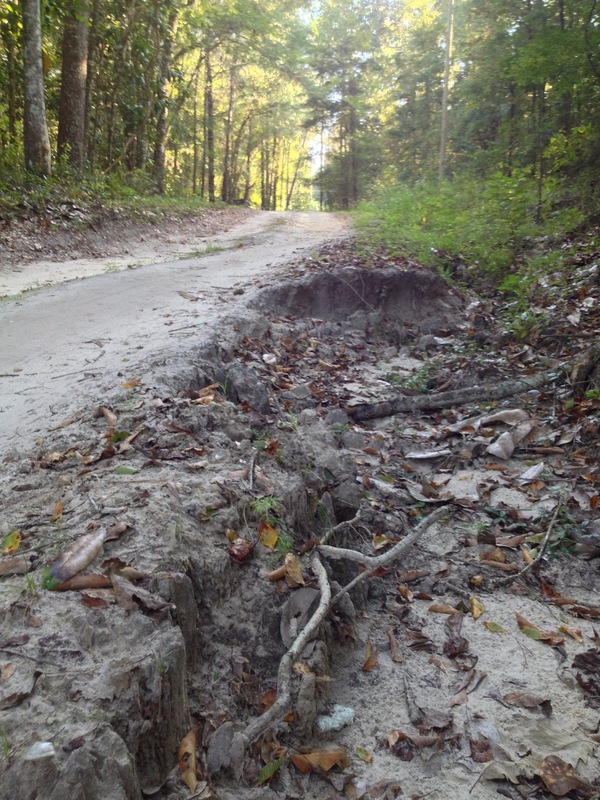 This campaign will help us repair our entry road, which has been damaged by storm erosion. 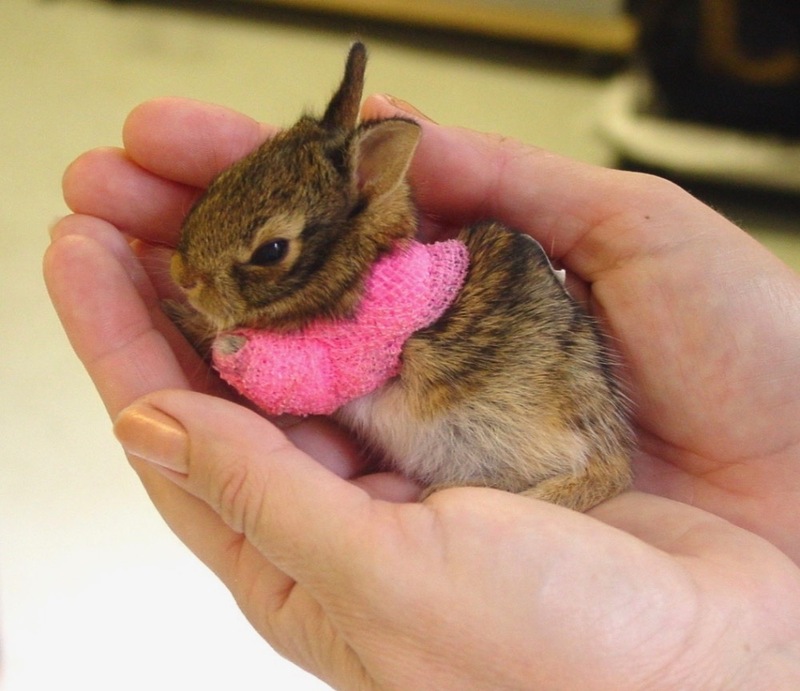 Imagine being a fawn with an injured hip and having to ride on a long, bumpy road to the hospital. Ouch! 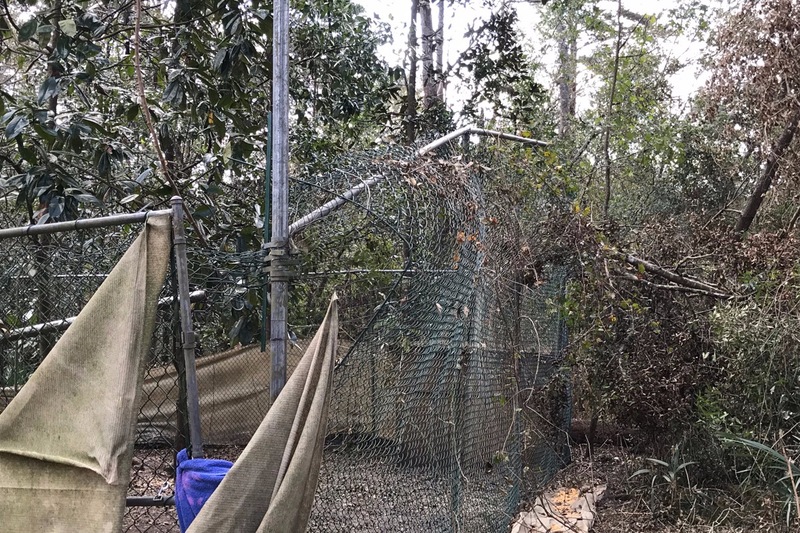 Hurricane Michael totally ANNIHILATED our fawn pens. 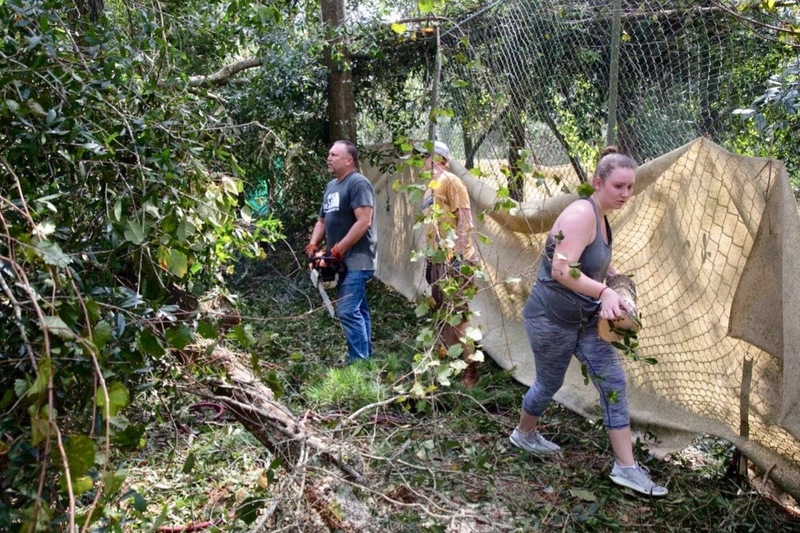 A local tree service donated hours of work to removed the trees from the building and pens and cut back large trees hanging dangerously over trails, pens, mews, and aviaries. But, the pens and enclosures are still in need of repair or replacement. Since the storm, our roof has been partially fixed. There was interior damage as well from driven rains and winds. Without the help of our local communities, we would have been buried in debris for months. ...and release them back to the wild. 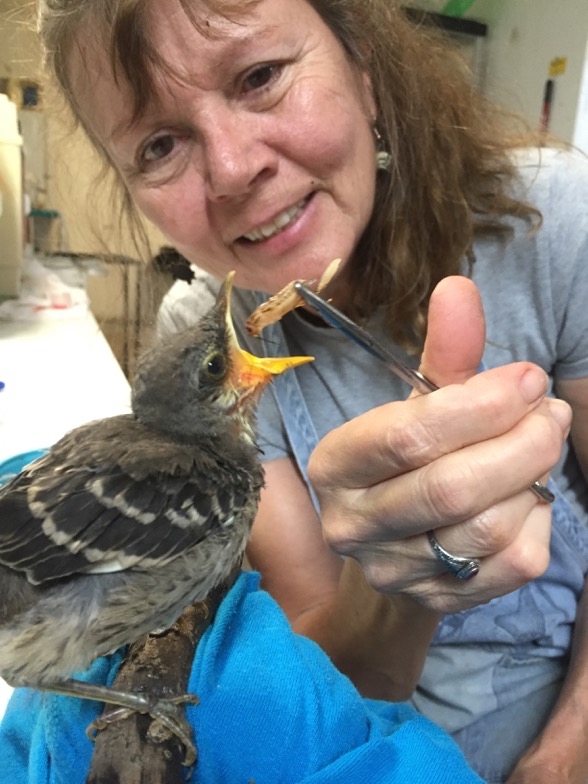 Many thanks go out to everyone who has donated to our Go Fund Me Campaign to help St. Francis Wildlife Association repair a crumbling road leading up to our hospital facility. Work will begin soon that will stabilize the roadway and dig out swales that will allow runoff to move away from the road and buildings. 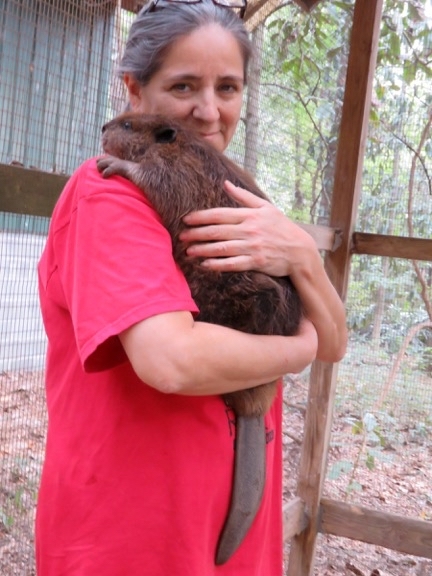 Your donations will help make our facility more accessible and allow a safe egress should we have to move animals in a disaster. More updates will be coming. Thank You to our many campaign donors! Here is what we will do in the near future with your money. As of January 18, GFM has raised $3,787! Enough for us to get started with repairs to the bumpy drive up to the hospital from Salem Road. We expect the total cost to be close to $4,500. 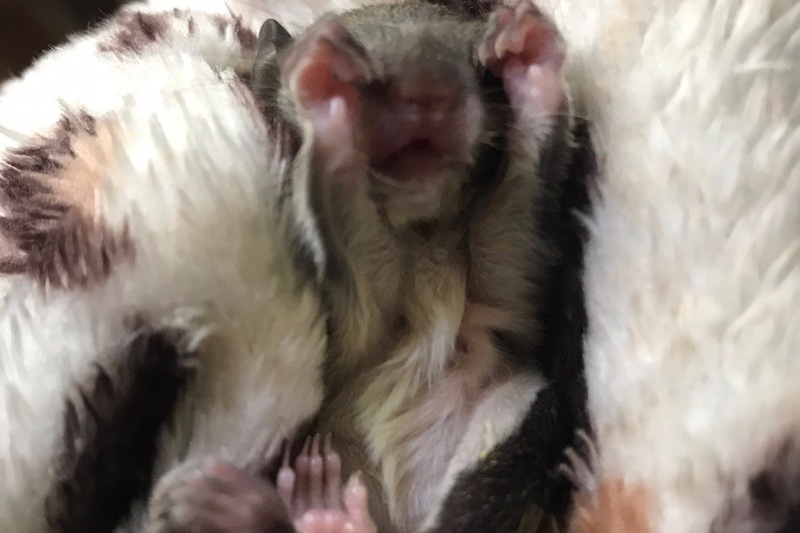 We need to keep telling our friends about the GFM campaign to help cover this cost so we are not spending money for this repair budgeted to feed formula to baby animals this spring. Albritton Electric in Tallahassee has offered to repair our current (that's a joke) electrical issues at a reduced cost estimated to be close to $800. 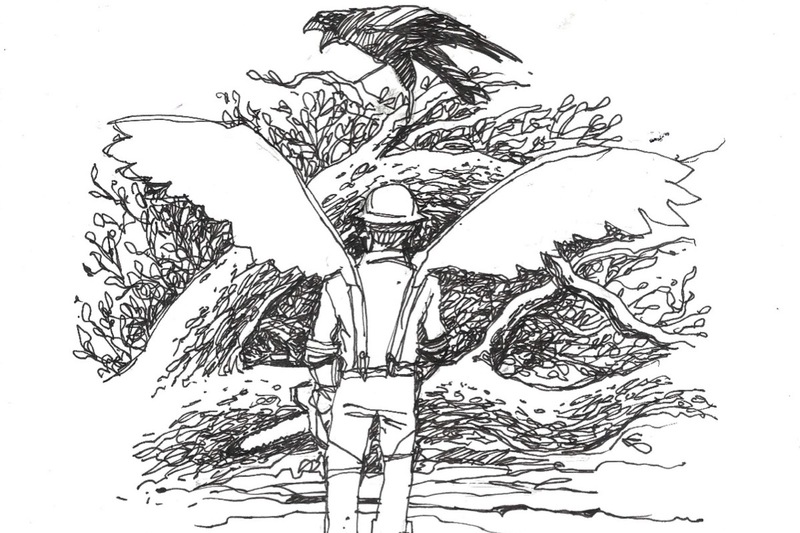 We have reached our first Go Fund Me benchmark of $3,000! This gives us enough to start work on the hospital and grounds to prepare for baby season, which is right around the corner. We still need donations. This campaign will continue and with your support, we will hit our final goal. Please continue to pass along our GFM info to your friends in your social media sites. 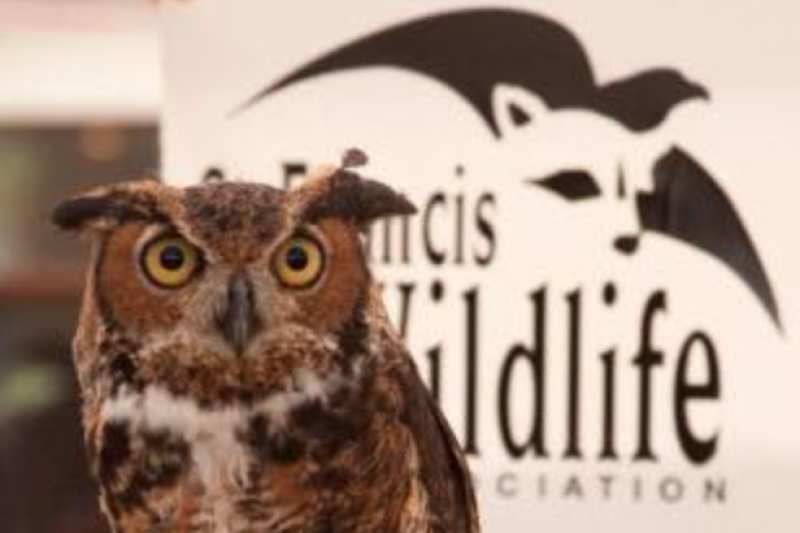 The St. Francis Wildlife Go Fund Me Campaign is approaching $2K! Please share with your family and friends to help us make our goal! Thank you for your support. 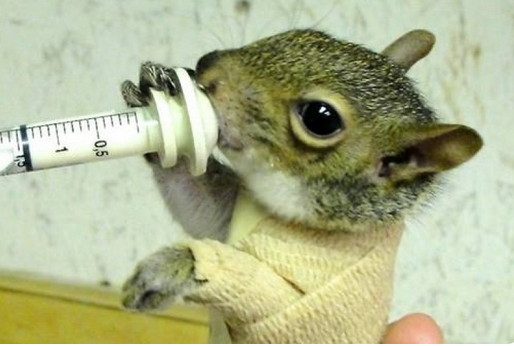 I live near Wildcare, a San Rafael CA wildlife rehab hospital and know how valuable a resource places like this are. I've been meaning to donate since reading of the damage to cages and building after the hurricane, and this month, am able to do so. 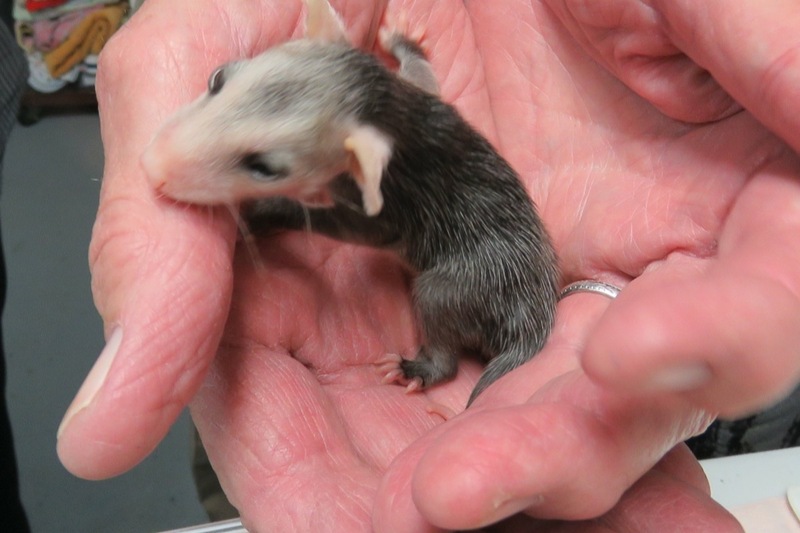 St. Francis does so much good in helping wild animals who might not be able to survive otherwise. 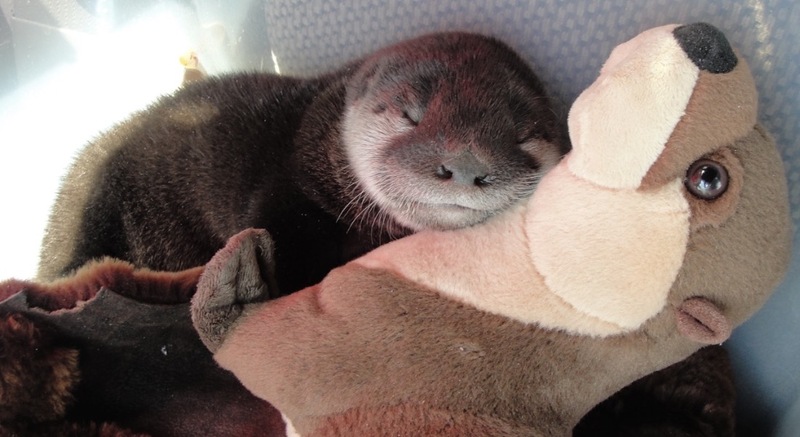 You guys are doing a great job. 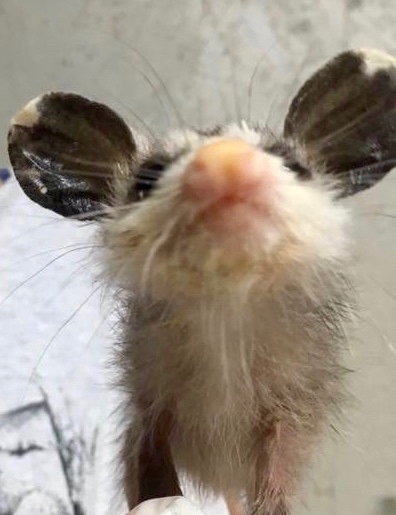 Hope you survived the storm! I read the article in the Washington Post and want to help.